After 15 years of successfully delivering quality service in machining, welding, mechanical, millwrighting and design – Kaymor has become more than your typical manufacturer and repair service company. 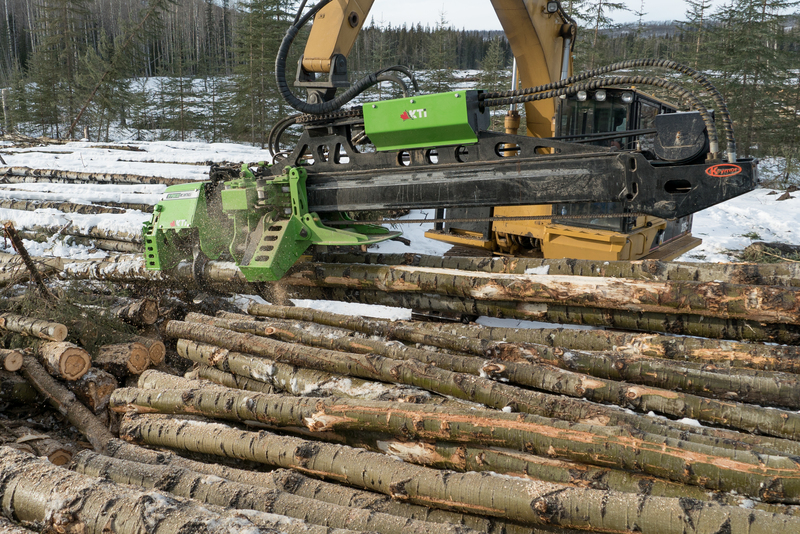 By listening to our customers, asking the right questions, and through continuous innovation in the areas of oil and gas, forestry, construction, transportation and agriculture, our team of technical experts are able to deliver a one-stop-shop with a variety of market leading solutions. Whether it’s a small repair or a need to turn a concept into a working product, Kaymor’s continuous dedication to the delivery of innovative, diversified, and quality products ensures that you minimize your downtime, maximize your productivity and remain focused on achieving your goals. Utilizing Kaymor’s state of the art technologies and machining equipment. Whereas, our talented machinists are able to produce high precision parts ranging from prototypes to large production runs. After all, Trust your machining to the best. Kaymors portable welding services are available 24 hours a day and 7days a week to optimize our client’s requirements. After all, Our highly skilled journeyman welders are B pressure and CWB certified, giving them the versatility to handle any job in the field. Our millwrights are professionally trained and well-versed. 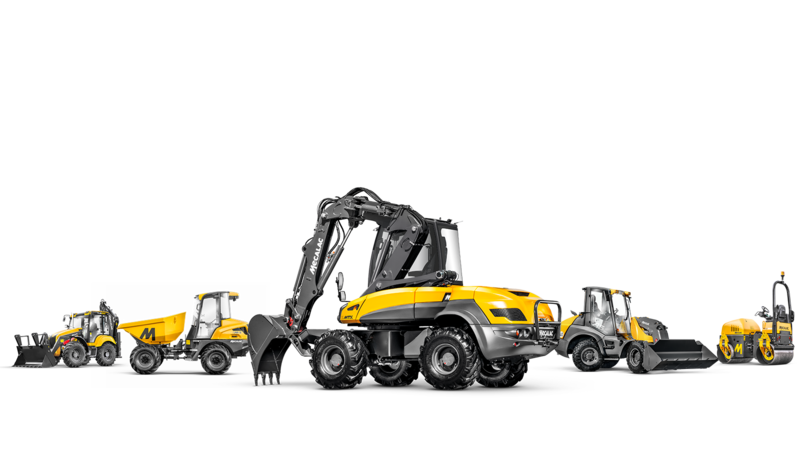 Most importantly, they are able to handle any job. However, Millwrights must be specialized for a large pool of distinctly different jobs and projects. In order to service, they have training in machining, welding and other fields of construction. 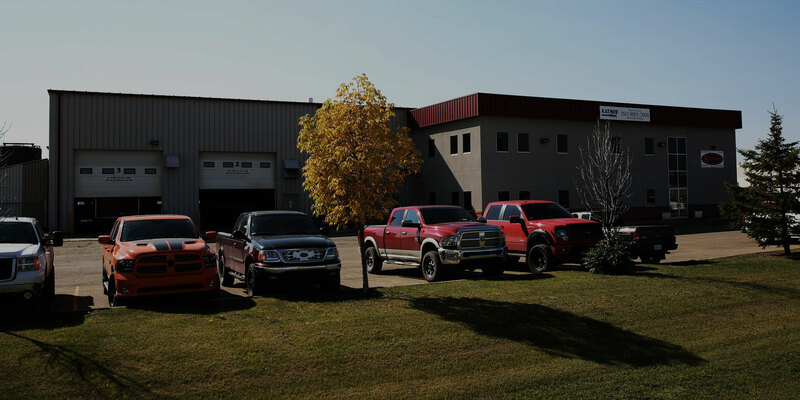 With over 20 years of oilfield mechanical experience to offer, our state of the art machining, welding and manufacturing facility is backed up to our Mechanical department in Clairmont, AB. Our design and fabrication capabilities are limited only by the imagination of our clients. Even more, Our component rebuild includes all makes and types of valves, motors, pumps, hydraulic cylinders, gearboxes, rotators, power packs, winches, and high-pressure tooling. With this in mind, Once the component is repaired our highly trained hydraulic technicians test each component ensuring it performs like new. At Kaymor we take advantage of the latest technology in the design of products. In the event that, Kaymor utilizes SOLIDWORKS, a 3D software program which enables the modeling of parts and assemblies in a 3D environment. Hence, This ability allows for innovation in product design and improved efficiency by ensuring a product will be exactly what is desired before it is built on the shop floor. "The one thing that stands out the most about working for Kaymor, is the variety of work that comes in. It’s a great place to learn the trade because the work is always different. There is not a lot of manufacturing runs but more one of a kind, which keeps the job interesting and challenging. As people succeed at Kaymor, I have noticed that there is always room for growth and advancement within the company." "I started working as a machinist at Kaymor 8 years ago. Since that time, Kaymor has grown in size and services offered, however, still has a family feel. My career has grown along with Kaymor, and I am now the Quality Assurance Manager. I enjoy the challenges and opportunities for training and advancement here and look forward to the future. " "5 year customer of Kaymor here. I found Josh and folks at Kaymor very easy to work with. The shift work they pull to get weekend service is really helpful. I would recommend them."